Inspired in the 42K distance. We developed a perfect structure to train and compite during the most demanding effort. Conquer your goal! 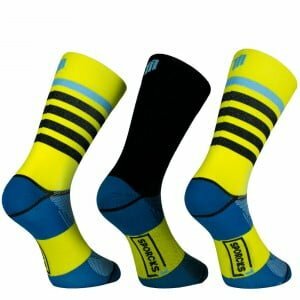 The light and fast version for runners in 3 different socks to match your journey. High breathability and smooth compression for medium/long distances. 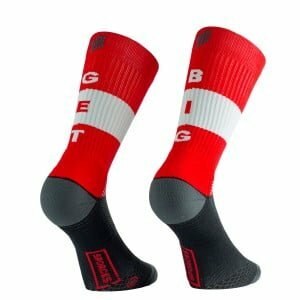 A high performance socks will keep you comfortable on every step. 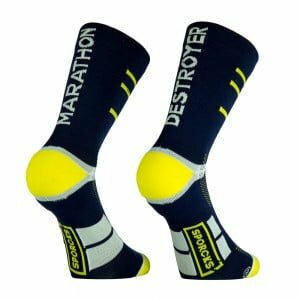 The ultimate performance sock for the most demanding workouts. Run, lift, row,… our training development feet will keep you protected on each effort. Special design to stay comfortable and dry during the course in all conditions. Includes a specific cushioning for your swing impact. Coolmax® wicks moisture off your skin and Meryl® provides it´s soft touch.